DIY effective spot treatments - isy - Blog. And it's no secret that our phones are full of bacterica!!!!!!! So my first step of action was to disinfect my blackberry. I got disinfectant wipes and my phone a proper cleaning. The next thing was to sort out my face. 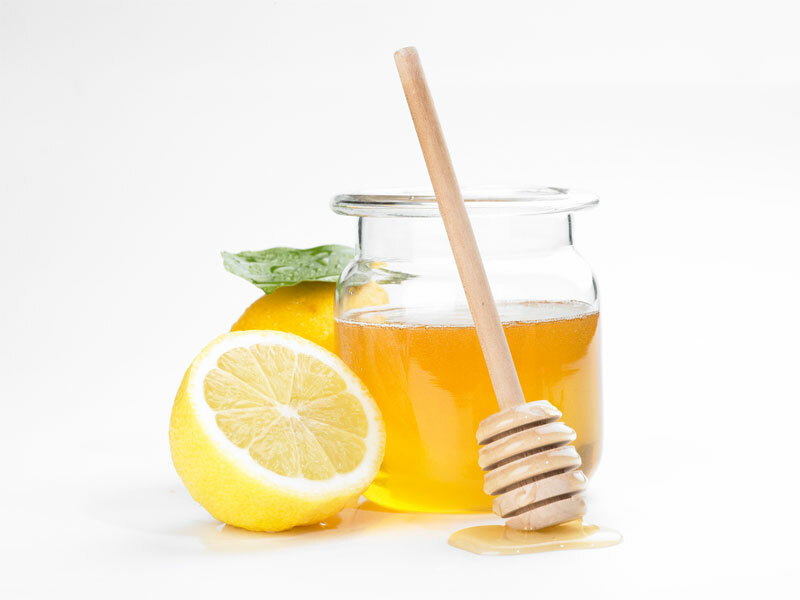 In a bowl mix 1 tbl honey with 1tbl natural organc lemon juice, mix well until the mixture is homogenous and runny. Apply to a clean face for 15 minutes then rinse off with COLD water. This treatment disinfects the skin and prevents scaring. I hope that you find this helpful.Please let me know if you do try this if you have any other DIY treatment ideas.